A first class desktop application. Supports Windows, Mac OS X, Linux. 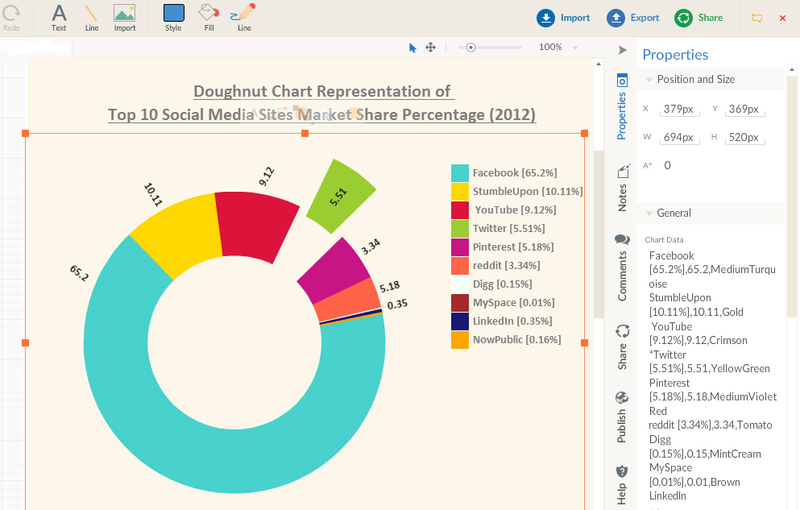 All your diagrams and content shared with you, backed up as local files in your computer. content whenever your computer gets internet access. Full powered online collaboration. Real-time collaboration works right from your desktop. Share with anyone with an email. 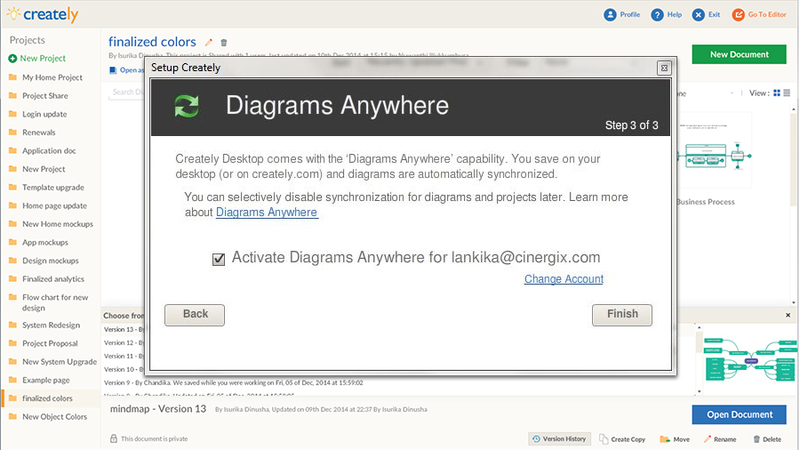 See the changes being made live as they use Creately Online or desktop to update shared diagrams. 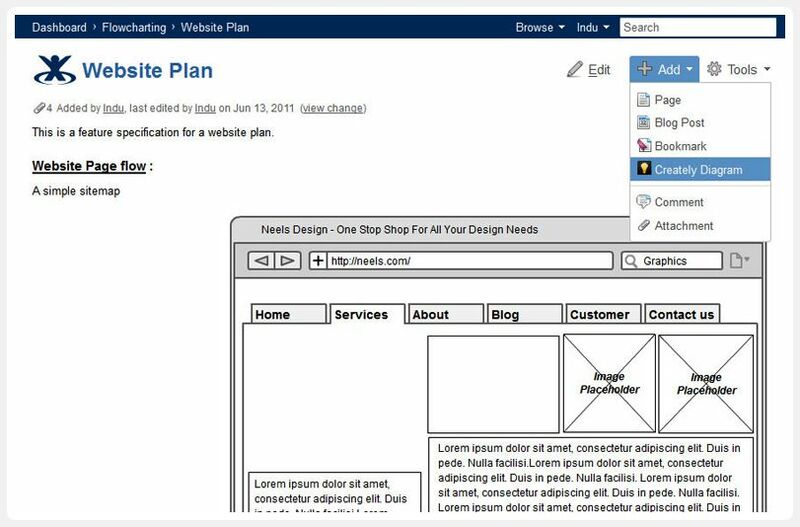 Access 1000s of templates and examples from Creately Online. 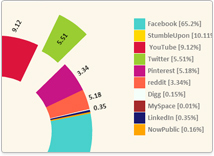 Creately Desktop is a one time purchase of $75 for a single user and as low as $40 per user for volume licenses. Quick and easy with very short learning curve. I'm high impressed with your application! Never thought that it would be that amazing and fun. 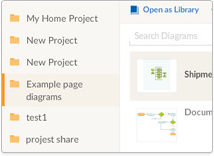 Access all your private and public diagrams, rename, move, manage diagrams via the simple interface. 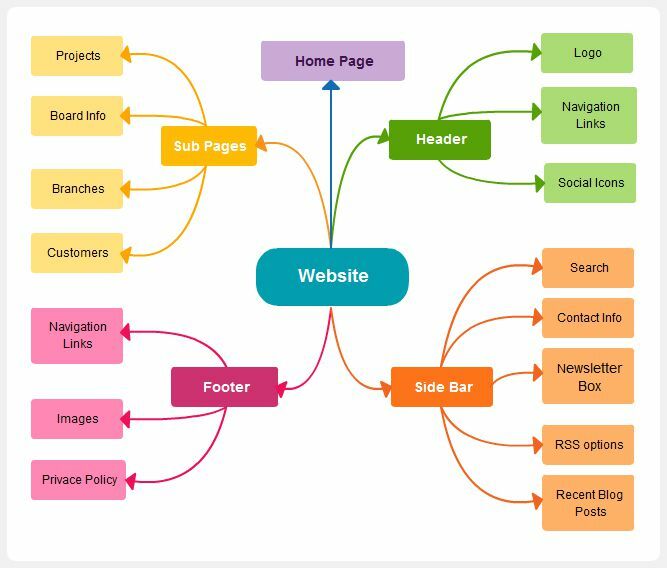 View any diagram in perfect detail and zoom in or out as you please. Rendered in perfect precision with vector graphics. 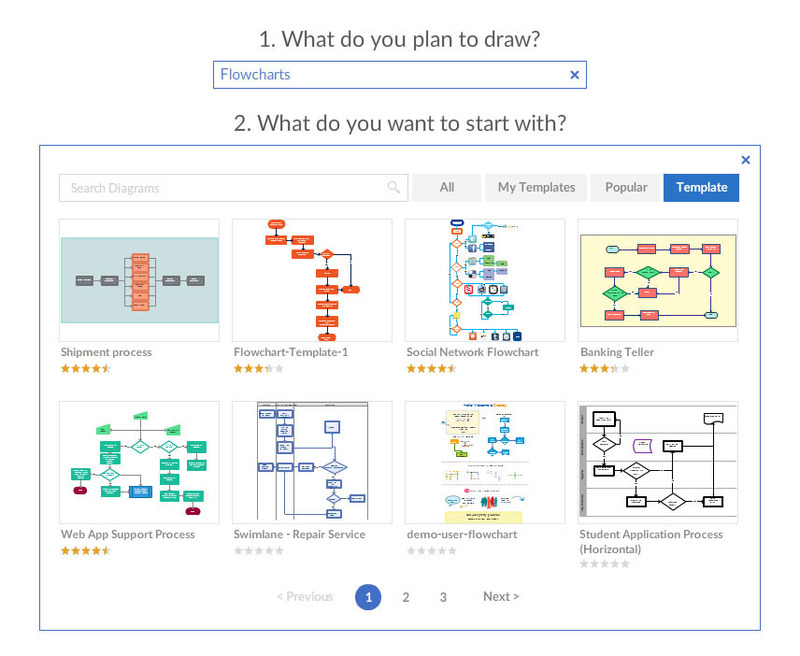 Have contextual, detailed conversations inside the diagrams. 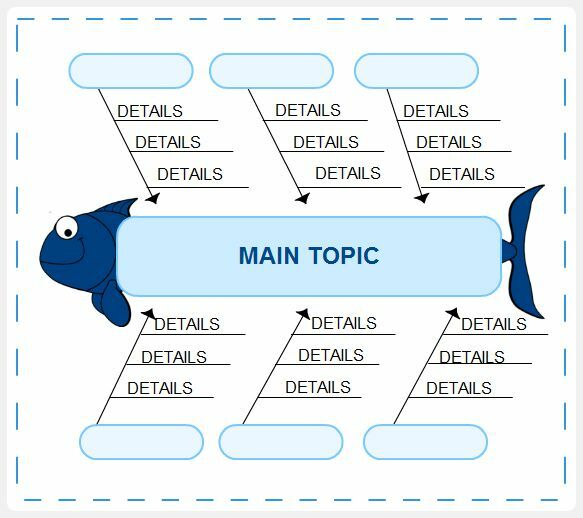 Comments can be attached to shapes or sections inside the diagram for pointed discussions that reduce confusion. 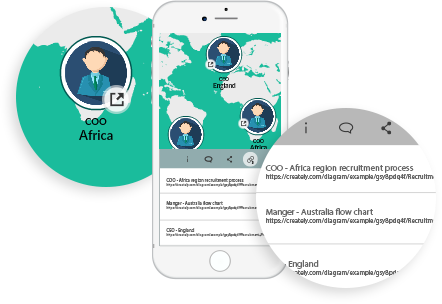 Share any diagram on the go with a member of your team or anyone with an email address. 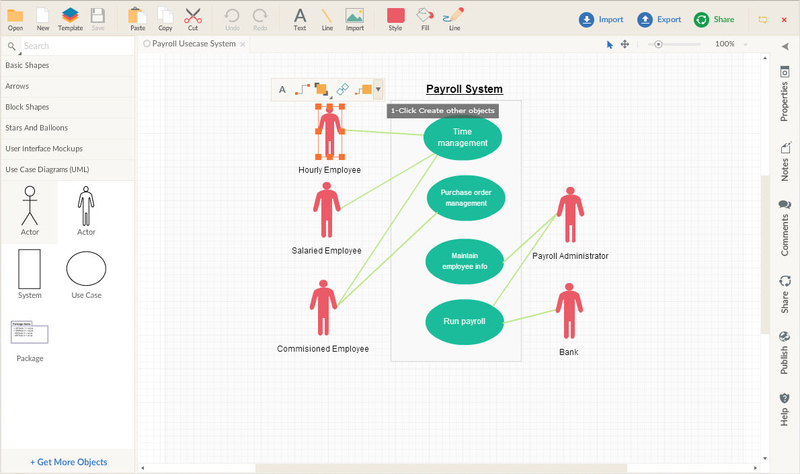 You can also edit and revoke access to others in your team to your diagrams. Have complete control of what you share and with who on the go. 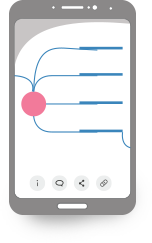 Use in-line diagram hyperlinks to navigate to other diagrams or links within the app itself. 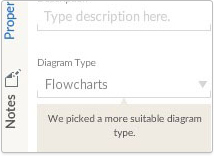 Perfect for connected flowcharts, demonstrating UI wireframe flows, site-maps or breaking down large diagrams into pages. 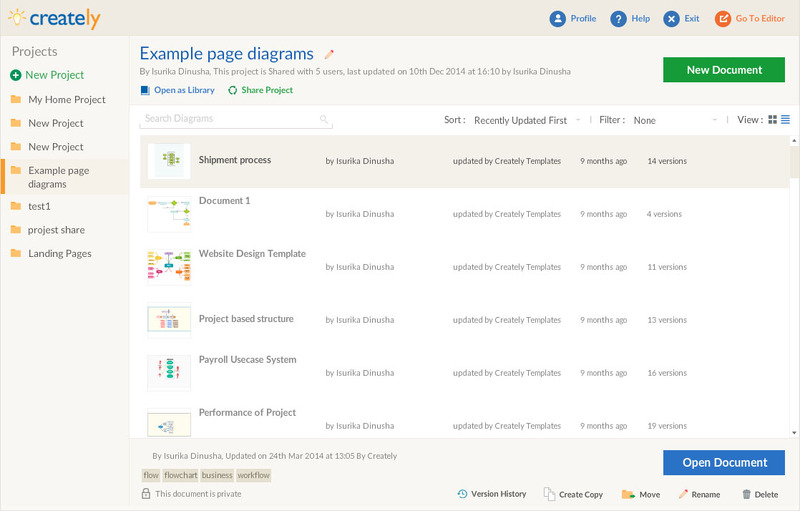 Browse through Creately’s full list of diagram templates and examples in the app. 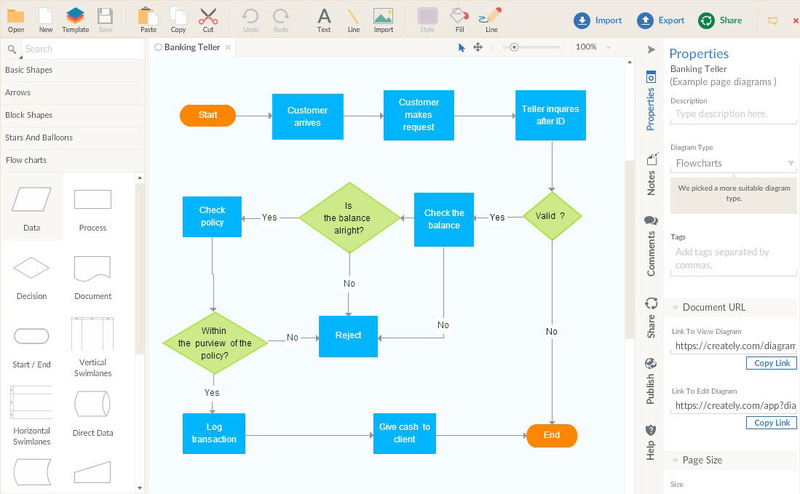 Creately supports over 40 types of diagrams including flowcharts, mind-maps, UI wireframes, site-maps, infographics, network diagrams and UML diagrams. 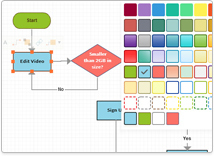 Easy diagramming features to help anyone create professional looking diagrams quickly. 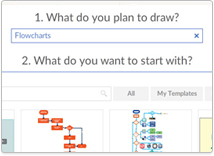 Create content and share with students in one go. 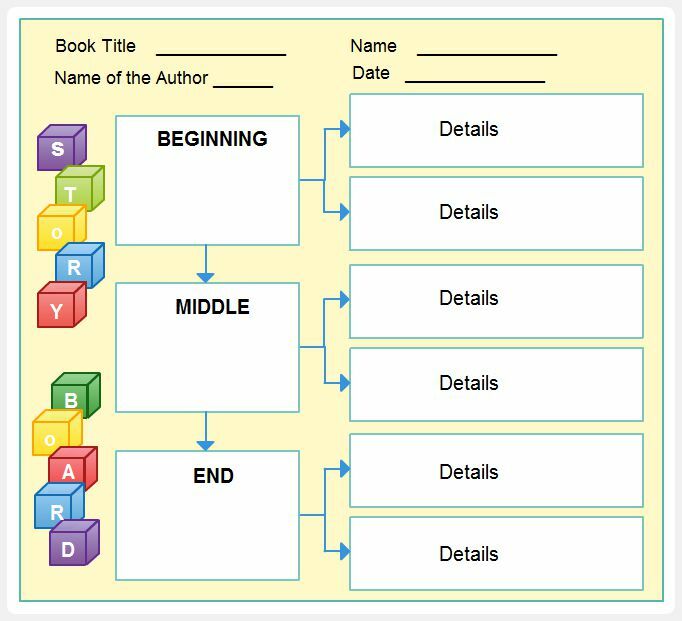 Students reuse educator templates for class-room work. 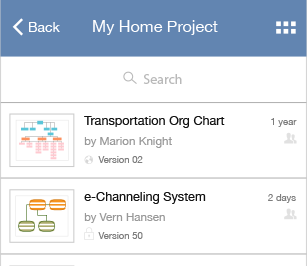 Manage and review group projects and assignments with educators having always on access. Online, Desktop or Server editions to support institutional use and policies educators having always on access. Full powered online collaboration. 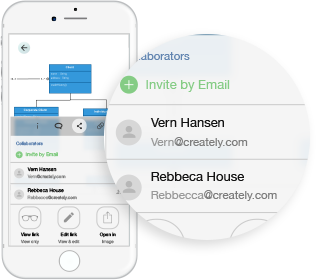 Real time collaboration simply works and you can share with anyone with an email. 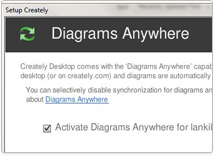 See the changes being made live as they use Creately Online or desktop to update shared diagrams. All Creately products are discounted 50% for Educational use. Please contact support@creately.com to get a discount code. Very VERY good, will definitely tell my classmates about this, and will be using it for the forseable future. Excellent app. I am a student and I will share this site with my classmates!! Love it! 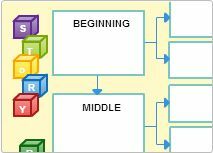 Used it to create a flowchart for a Computer Science project. Integrates seamlessly with all G Suite Apps. Single Sign In and easy sharing. 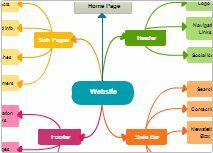 Supports Google Sites. 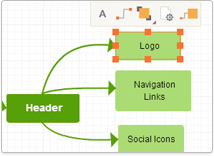 Embed securely with the Creately Viewer once and content get automatically updated as the diagram changes. 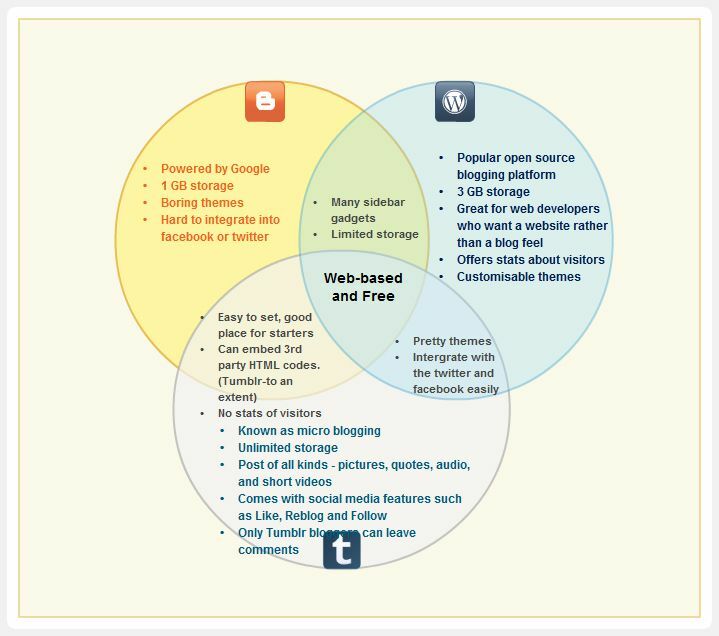 Thousands of templates and diagram examples from our growing Community. 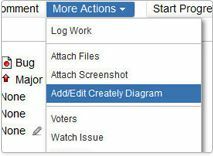 Real time collaboration and full revision history of edits. Inline diagram comments for simpler reviews. Activate for entire domain or a subset of your G Suite users. Over 40 diagram types. 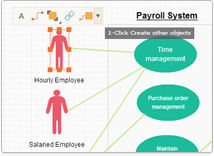 From Flowcharts, Wireframes, Mind-maps, UML, Database diagrams, Sitemaps to Org Charts. 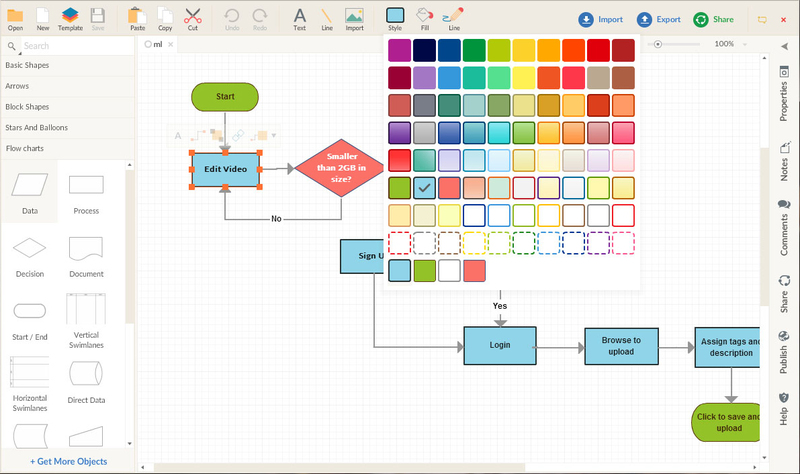 Powerful, diagram type specific features, enabling faster drawing. Beautiful templating and color matching. 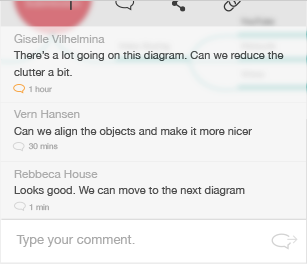 Inline diagram comments allowing contextual discussions. 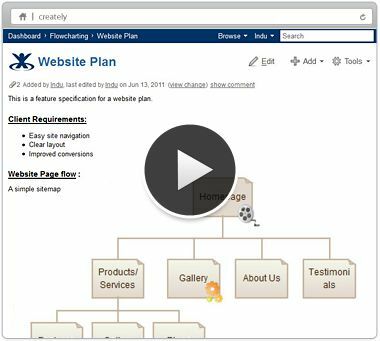 Hundreds of templates and thousands of examples from Creately.com's online diagram community repository. Interactive viewer with image links and zoom/pan. 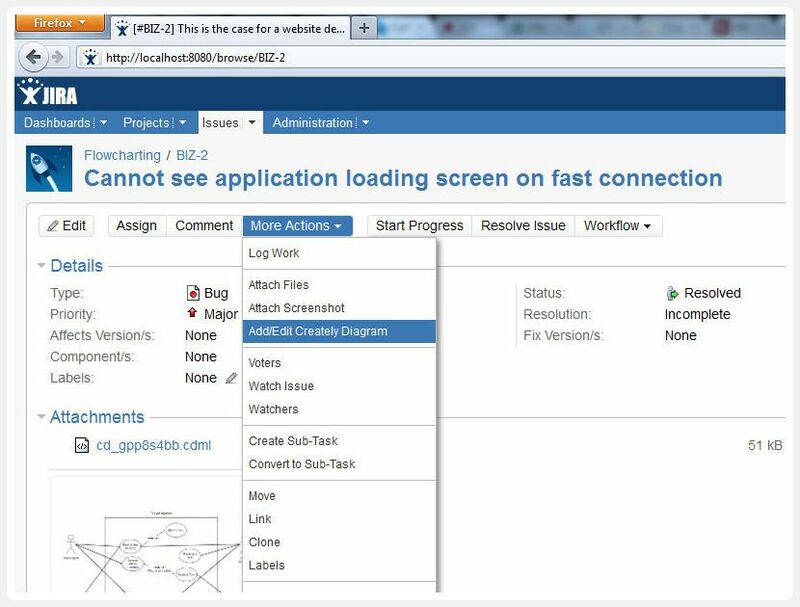 Connect JIRA issues, Confluence pages with diagram links. 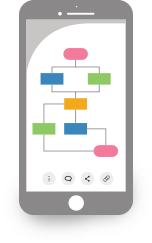 Great for design diagrams, sitemaps, process flow overviews and more. Full revision history, bound to Confluence issues. Works in your language. Supports English, French, German, Russian, Chinese, Japanese and Spanish. 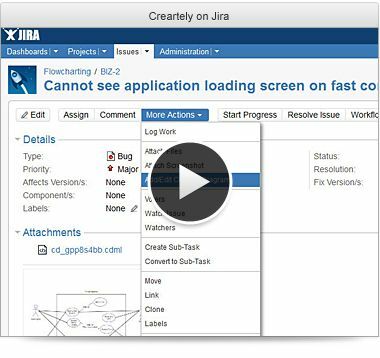 Flexible licenses allow you to have granular control on how many users get access to Creately editor. 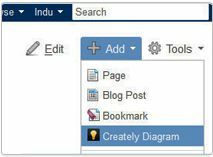 This allows you to have a smaller number of users to edit content with Creately than the standard confluence license size. 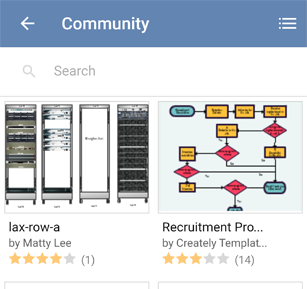 Marketplace licenses are sold via Atlassian and have to match the number of licensed confluence users on your server. Love the usability of the plugin. 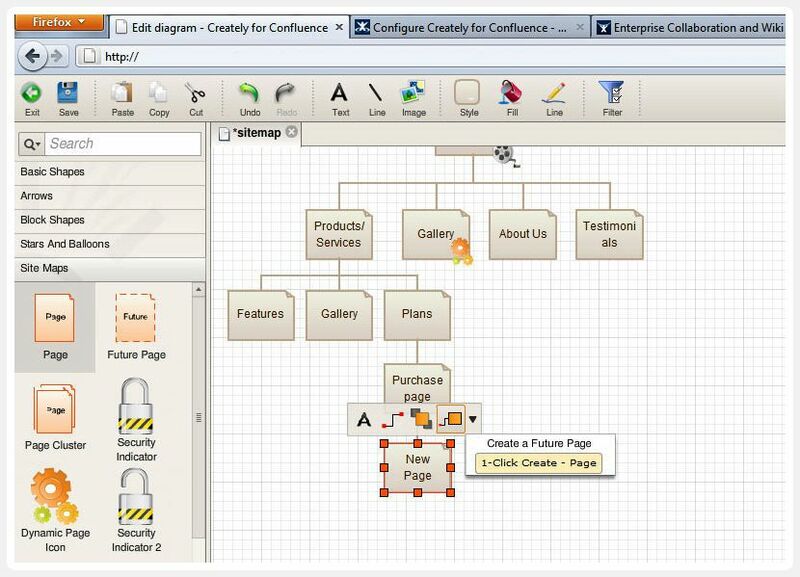 Can be used to draw flowcharts, network diagrams and sitemaps. Love the tool. 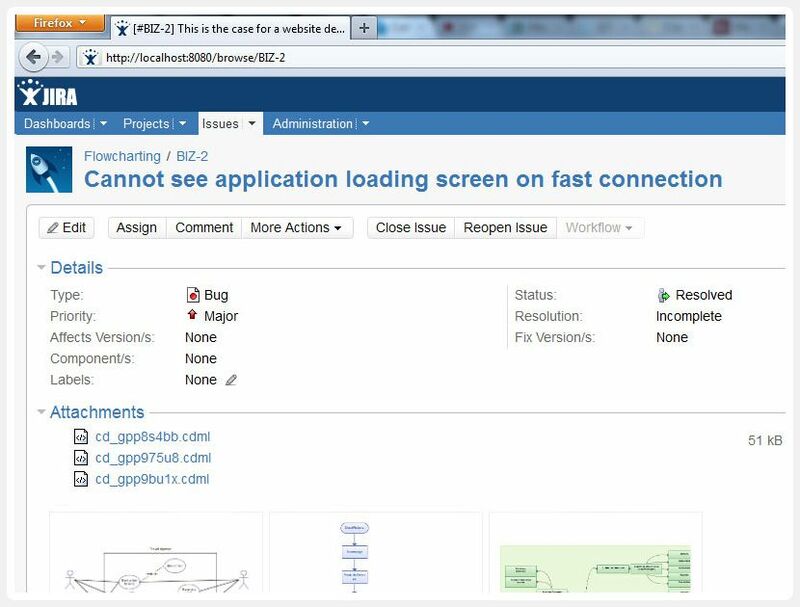 Being web based I can always access from anywhere - really helps in my design of applications. 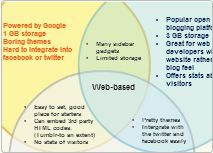 - Michael Bee Painless, clean, elegant creation of useful diagrams. Great time saver. 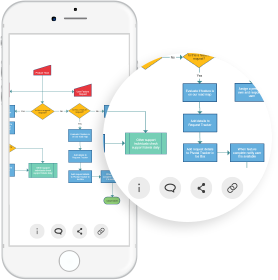 Discuss issues with wireframes/mockups, flowcharts. 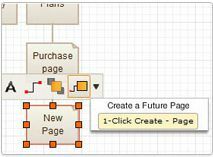 Include design diagrams in UML, DB and concept maps. Over 40 diagram types. 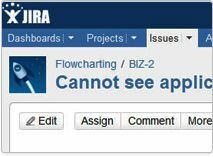 Full revision history, bound to JIRA issues. yes! love this app. kills Visio every time. I just wanted to thank you guys and say how much I enjoy using Creately. 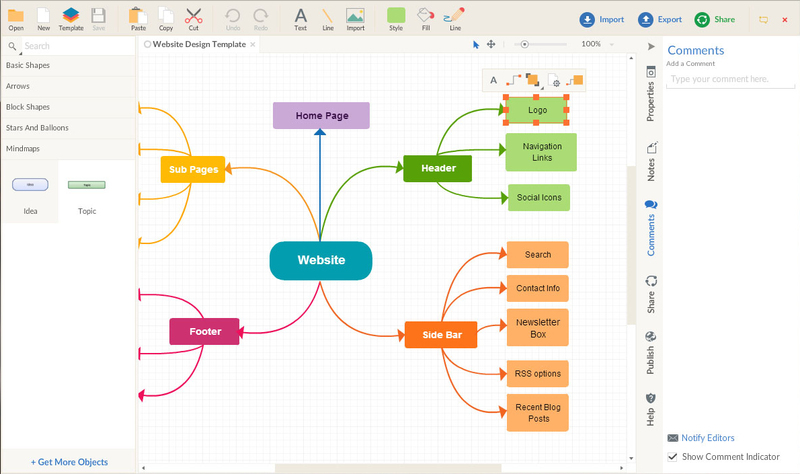 It really helps me visualize my ideas in an easy, comfortable and good looking way! 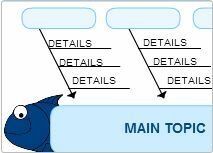 I like that we can collaboratively make UML diagrams. It makes it easier than all of us crowding around a piece of paper. Really enjoyed using it - it did exactly what I wanted. Thanks.